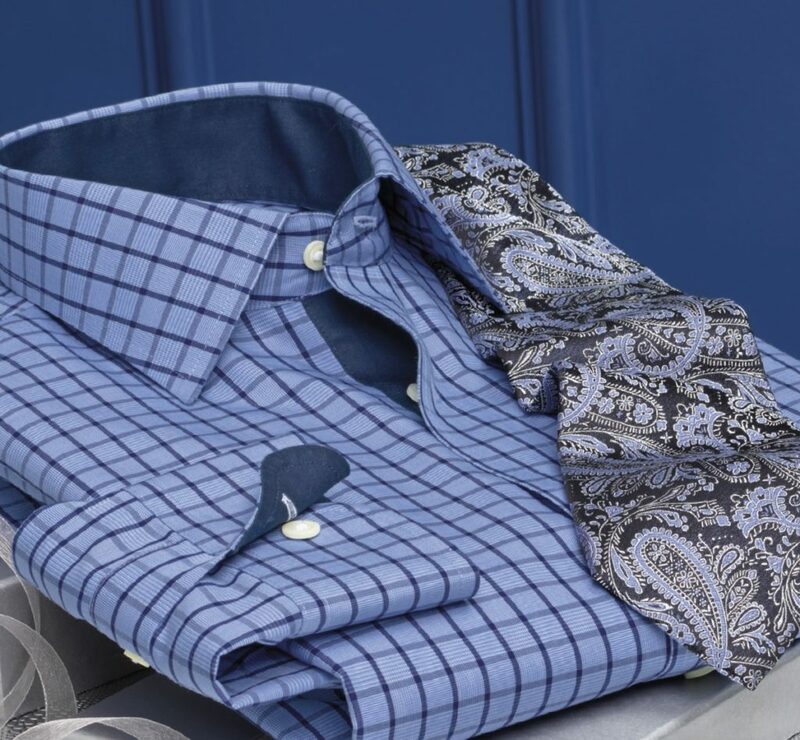 Also known as “the cashmere of cottons,” Supima Cotton is extra-long long staple, meaning it outperforms every other type of cotton in terms of strength, softness, and vibrancy. 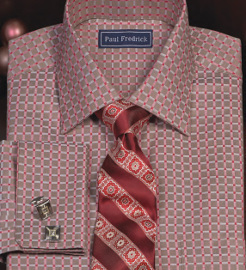 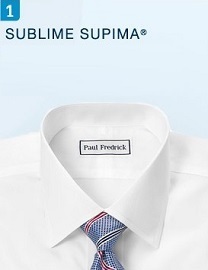 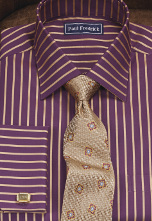 It’s grown exclusively in America, and the trademarked name ensures throughout the entire process that the fabric is made using only pure Supima fibers. 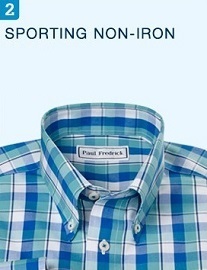 All these benefits plus the ease of non-iron makes a Non-Iron Supima Cotton Dress Shirt an investment you can feel good about.